The visibility of Agriculture Ministry officials on the ground will be enhanced to provide continuous support and assistance to farmers. 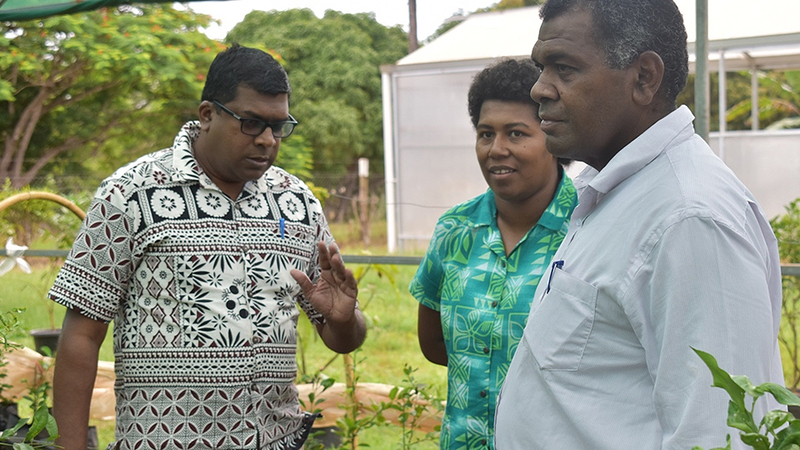 Minister responsible, Dr Mahendra Reddy during his recent visit to the Northern division highlights that farmers can expect better and improved services from the Ministry. Dr. Reddy explains the focus areas in the Northern Division would generally centre on the expansion and growth of the agricultural sector and food security. He has also directed officials to take their roles and responsibilities seriously in serving farmers regardless of their locality.